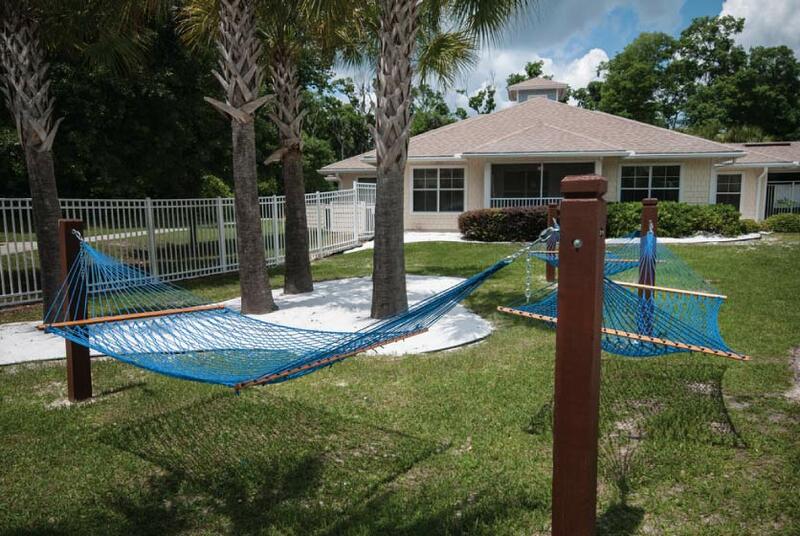 Three dedicated bus routes serve this apartment complex, and students can be on either the University of Florida or Santa Fe College campuses in a matter of minutes. These buses are operated by the Regional Transit System and run every 45 minutes Monday-Friday. There is no service on these bus lines on the weekends. The RTS Route number for transportation to and from Santa Fe College is 77. The Reitz Student Union on the University of Florida campus is where students can access multiple routes to travel to these apartments. RTS routes 20, 28, 62, 76, and 117 all offer service to the complex, and the time required to go to and from the campus varies between ten and thirty minutes depending on the route. Those who prefer driving to the University of Florida campus in their own vehicle will find easy access. From the apartment complex, students should drive east on SW 20th Avenue to NW 34th Street. This commute requires less than five minutes and will take students directly to the western edge of the campus near Plaza Blvd. and Museum Drive. 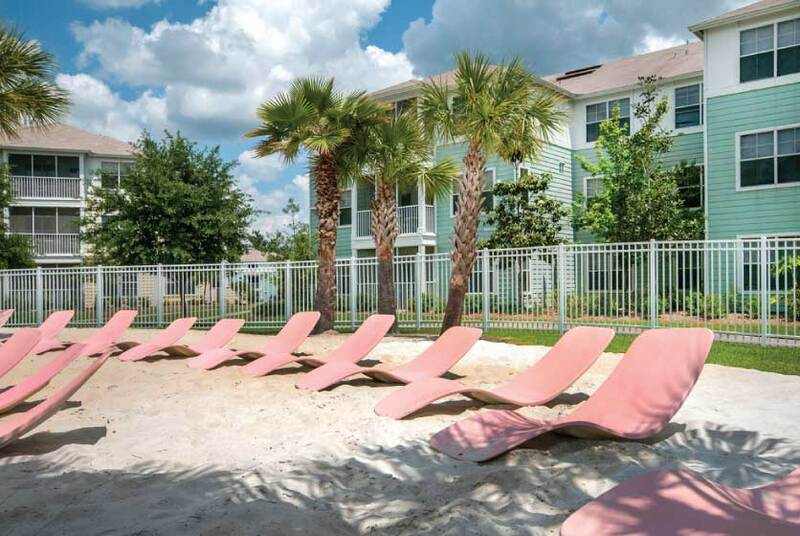 Students will find a wide variety of dining, shopping, and entertainment options within easy walking distance of Cabana Beach. Nearby eateries include Wingstop, Grill Depot, and Jersey Mike’s Subs. All of these restaurants are less than a mile from the apartment complex. Grocery shopping can be done at the WalMart Supercenter, Winn Dixie, or Publix Market. Most of these shopping centers are located along 34th Street approximately one mile from the apartments. The closest bar is the Stonewood Grill and Tavern which is one mile to the north and accessed via Highway 26. Nearby entertainment options include the Regal Cinemas Royal Park 16 on West Newberry Road and the Harn Museum of Art on SW 34th Street. Both of these are less than one mile away and can be accessed by walking or biking in a matter of minutes. 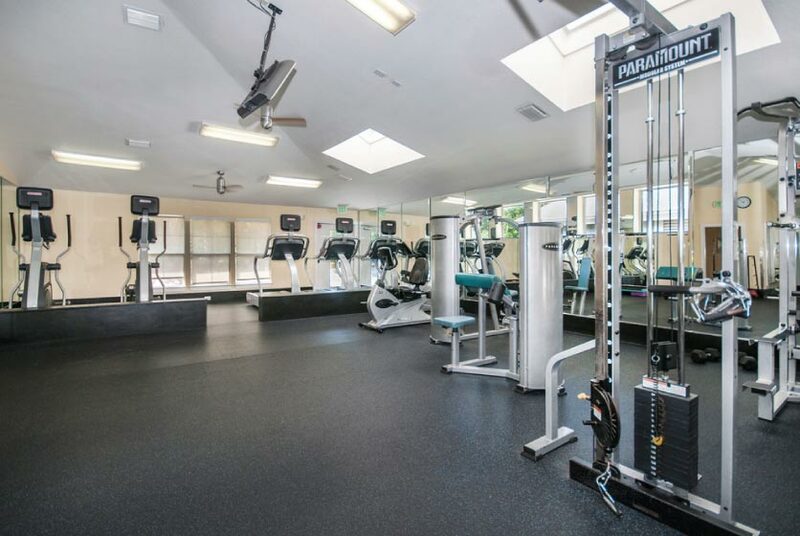 The Westside Recreation Center, Kanapaha Park, and Dogwood Park offer many outdoor leisure activities for students and can be found within a two-mile radius of these apartments. It was a last minute decision and I mean it’s not too bad but it could be better considering I think I’m paying a lot for stuff that we should have but don’t. I liked the pool, and the location. However, the management does not seem to pay attention to key issues of the tenants. location. kinda far from campus. 20th street has the worst traffic.